Step 2: SliceFirst, freeze your meat for about 1/2 an hour. This just makes it easier to cut and handle. More than that, and it might get too hard to slice!Slice your meat into very thin strips. Flank steak is great for this because it's got a very obvious grain to it. The only thing I didn't like about it was how thin the cut was, making my strips come out very narrow. Step 3: SeasonCombine all of your marinade ingredients in a plastic bag, tupperware, or shallow dish. Add strips of meat and refrigerate for anywhere between 2 hours to overnight. Here are directions for oven-drying. Ok, back to basics. 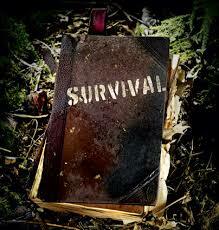 This is just a very basic idea of what to put in a Bug Out Bag, nothing is set in stone. 2) A Hydration Bag, the types used by hikers and cyclists work the best. You can get those at Walmart and K-mart starting at $9.99, 2 liters and have a hose that goes right to your mouth. 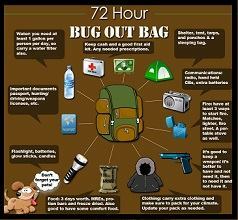 These are just an idea of the basics to put in your Bug Out Bag. A) Copies of any ID's, such as Birth Certificates, Drivers License, Pass Ports, etc...... These should be the last items put in your bag and easily accessible. 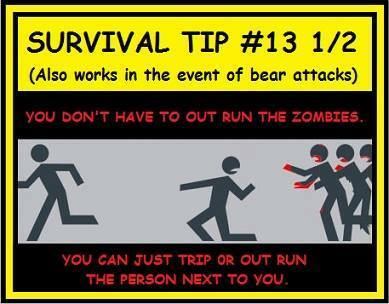 Also you will need to put any types of medications you need and a first aid kit. B) Clothing - You are only packing for 72 hrs. These clothes should be adaptable for all weather and environments. You would need one change of clothing depending on if you were wearing part of what you need when you boogied. C) Food - MRE's are both compact and have a shelf life pf 5 to 7 yrs. MRE's can aslo be easily heated by dropping them into boiling water. 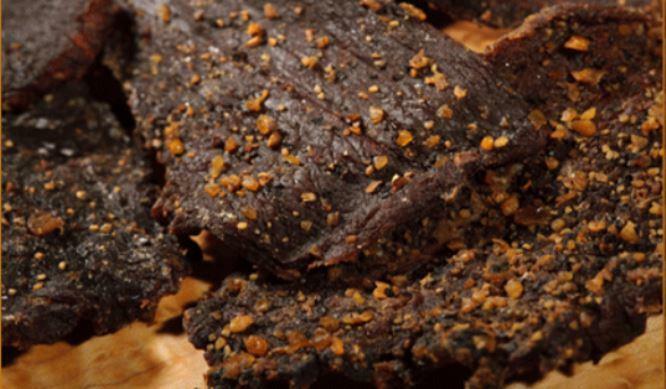 Beef Jerky and pemmican is also good. Wild game is also tasty. You can also make your own mre's if you have a vacuum sealer out of your favorite dry goods. You should also have a small mess kit. E) 2 Tarps.- 1 for ground cover and 1 for shelter. Lots of para-cord. F) Some kind of poncho. G) Fire-starters - Lighter, waterproof matches, candles are good for helping start a fire, they will keep burning and help light damp kindling and wood. H) Personal Hygiene Items. - Diaper wipes and hand sanitizer. Bug spray. Tooth paste, tooth brush, toilet paper. the more compact the better, squash it, 2 rolls, just in case, you never know when you might need it. I) Flash light, wind up kind is even better. J) A machete, a few knives and some kind of firearm. Even an air rifle is good for killing small game and you can put some ones eye it in an emergency. Copyright 2013 The Iron Reverend. All rights reserved.